BlackPlayer EX is a Premium elegant modern local Music player. It's easy to use and one of the fastest out there. it can do lots of thing than other player. This is a separate app. 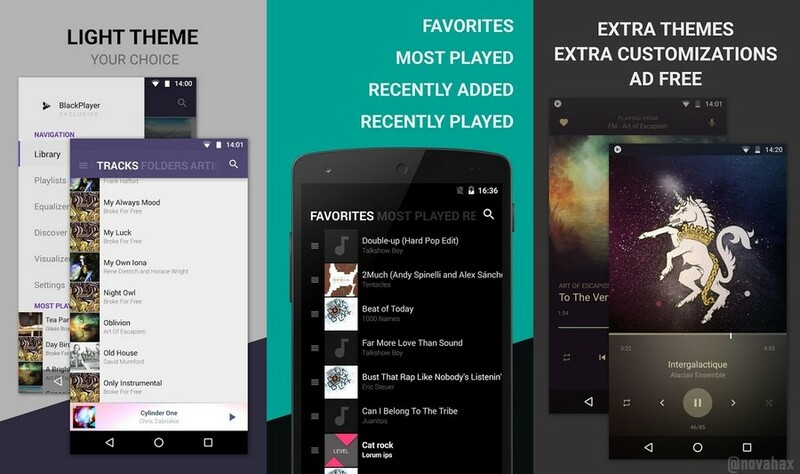 The Library, Playlists and Favorite tracks are shared between the Free and EX versions. 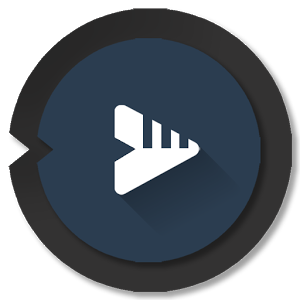 BlackPlayer EX Add "PLAYLISTS" page to the Library. NEW Now Playing theme, 'Immersive'! NEW Now Playing theme, 'Elegant'! Designed for 18:9 devices.